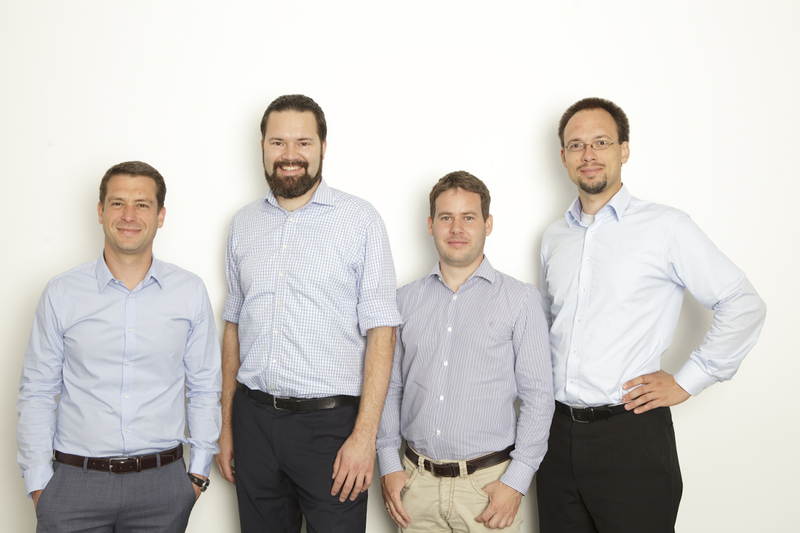 The Munich startup CQSE helps companies future proof their software for the continued digitalization of the economy. The four founders discovered the trend in 2009. With an increasing number of large and small companies noticing that their software is no longer up-to-date, they have benefitted from the expertise provided by the expanding young company. How are things going at CQSE? And what management tips might the CEO have for other rapidly growing startups? As soon as companies modify their software and integrate new functions, there is a risk that future versions of the software will not function like their predecessors. That poses a variety of challenges to companies. An annoying example would be a case in which an insurance company has updated its software — and suddenly the payments are no longer calculated properly. Or a case in which a car manufacturer would like to modify its brake control systems — the worst result being that the car’s brakes no longer work. Examples can be found across all industries, because software plays a decisive role nearly everywhere and can be compared to a machine that requires regular maintenance. In order to understand their software and maintain it themselves, many companies proactively contact CQSE. Their name says it all. CQSE means “continuous quality in software engineering,” and that is exactly what the Munich-based team offers with its analytical tools and expert examination. Dr. Martin Felkas, Dr. Elmar Jürgens, Dr. Benjamin Hummel and Dr. Florian Deißenböck founded the company together in 2011. After all, objectivity is important during an assessment, and during shrewd examination as well. It is worth noting that the number of doctor titles on the CQSE team webpage is rivaled only in the realm of healthcare. That is certainly no coincidence, considering that the company was founded by doctoral candidates as a spin-off from the Technical University of Munich from Professor Broy’s informatics department. 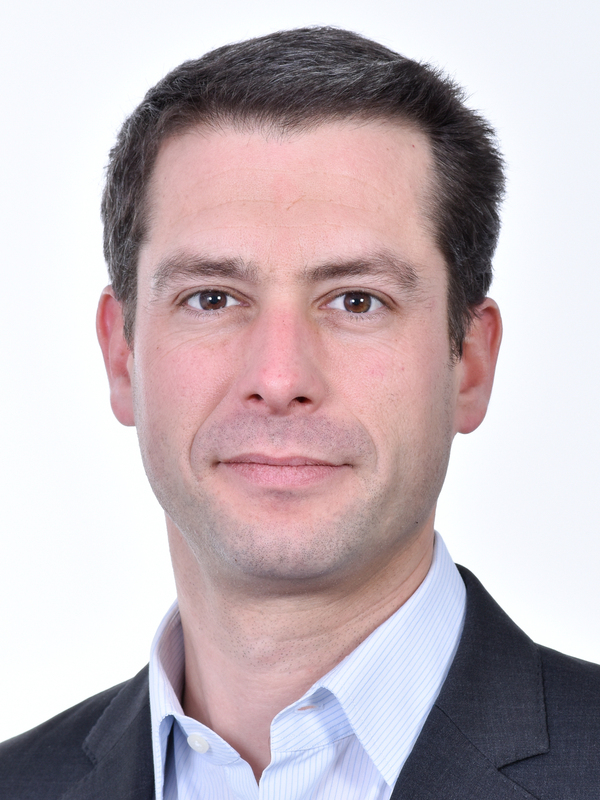 Dr. Florian Deißenböck, founder and managing partner of CQSE. It is this exceptional expertise that is one of the company’s unique selling points — or how does the founder gauge the competition? The company currently employs a team of 30 and looks like it will continue to grow. CQSE was able to demonstrate 30% to 40% growth over recent years. This made the gate startup center the ideal location for the startup where companies can grow from 130 to roughly 1300 square feet. The forecasts continue to look outstanding, which is why the startup began looking for a new home base. In late 2018, the company plans to move into its own office building in Freiham in the west of Munich. The most challenging current issue mentioned by the company founder has been finding the right balance between the workload and the number of employees available and the recruiting of good employees. And that is despite CQSE having two successful personnel “pipelines”: one being the early integration of TU students, including thesis supervision. The other is an excellent network of doctoral candidates in the academic world. We wanted to find out: is there one mistake that has taught the founders an incredible amount? Which is why the CEO recommends that other rapidly growing companies tackle the issue of structuring their remuneration model early on. Then everyone feels good about it without needing to spend too much time in one-on-one discussions. And that frees up more time for working on the company’s core business. Another important aspect for CSQE is receiving open feedback from their employees. Quarterly employee appraisal interviews have proven to serve the purpose well. Although it was implemented more by accident in the beginning, the founders wouldn’t do it any other way now.